Coca-Cola’s billion dollar brand “GOLD PEAK” has launched in South Korea for the first time in Asia. Say no to powdered-iced tea! 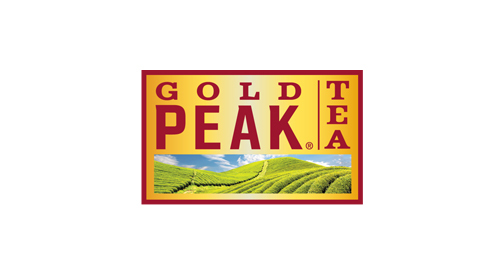 GOLD PEAK is brewed from actual black tea leaves from Uva, Sri Lanka so that you can enjoy the perfect aroma of tea leaves and clean taste. Enjoy GOLD PEAK and give yourself a golden relaxing moments.